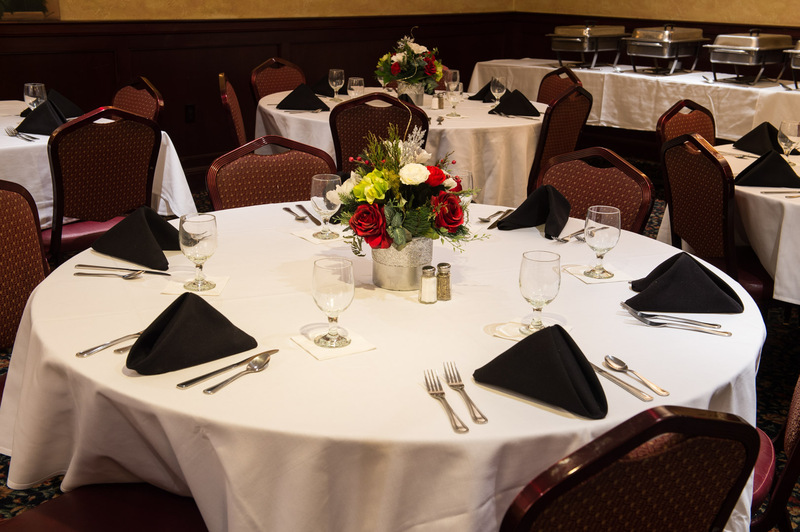 Whether you’re planning a wedding reception, corporate party, or plated holiday dinner, we work with you to hold an event that both fits your needs and fulfills your vision. 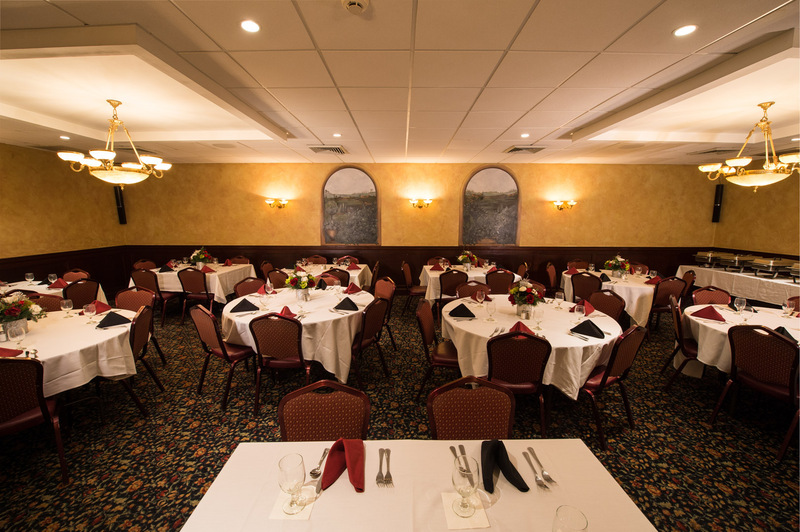 For every event, we strive to create a warm, stylish environment with exceptional service — Celebrate the people in your life against the perfect setting. 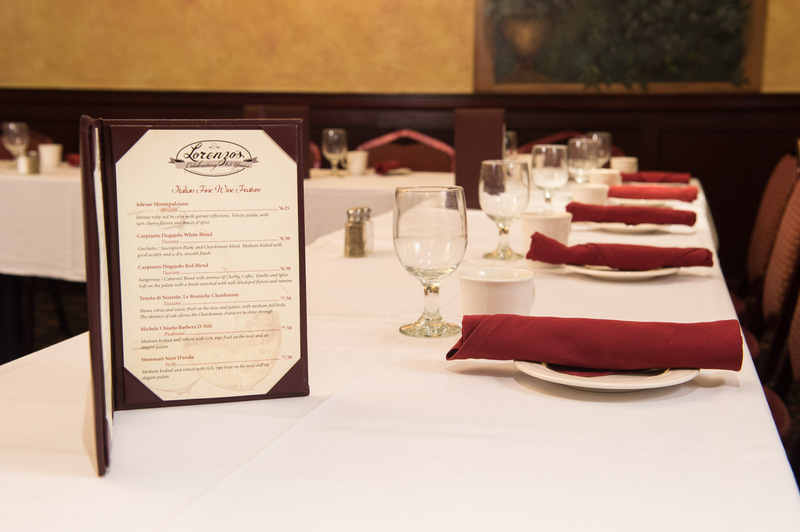 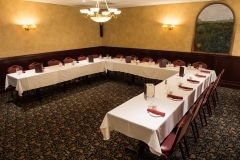 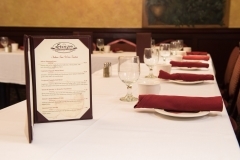 Contact us today to inquire about hosting your private event at Lorenzo’s!